Facebook, Instagram Down. Decentralized SLAs and Instant Crypto Compensation to the rescue. TL;DR: ☝️ Still wondering why you should participate in the DSLA token sale? Facebook’s own status dashboard (https://developers.facebook.com/status/dashboard/) showed no issues or outage just 30 min ago. I run a messenger bot platform — the webhooks stopped being delivered _hours_ ago… nothing on their status page until it had been down for hours. This world outage is not the first, and certainly not the last. 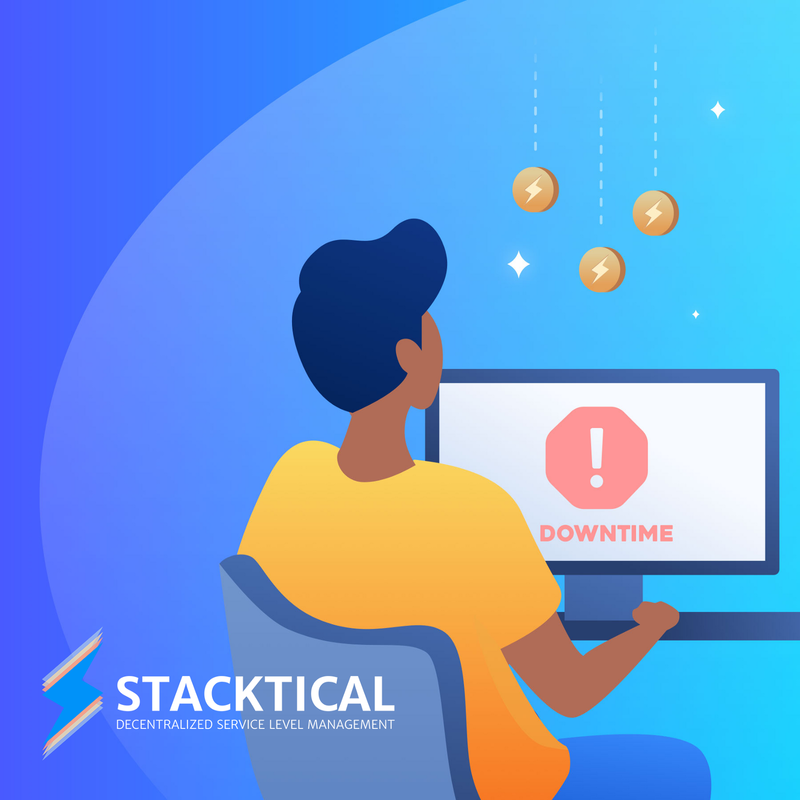 Had they worked with Stacktical, Facebook and Instagram would have created decentralized customer service policies that are automatically enforced after Internet outages. Hundreds of millions of users would instantly earn cryptocurrency tokens to compensate them for the downtime. A great way to renew their trust in social media services that are heavily challenged at the moment.